The OECD Environmental Performance Review Programme provides independent assessments of countries’ progress in achieving their domestic and international environmental policy commitments, together with policy relevant recommendations. They are conducted to promote peer learning, to enhance countries’ accountability to each other and to the public, and to improve governments’ environmental performance, individually and collectively. The Reviews are supported by a broad range of economic and environmental data. Each cycle of the Environmental Performance Reviews covers all OECD member countries and selected partner countries. The most recent reviews include: Mexico (2013), Germany (2012) and Slovenia (2012). 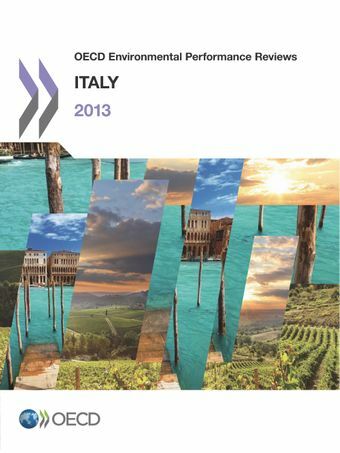 This report is the third OECD review of Italy’s environmental performance. It evaluates progress towards sustainable development and green growth, with a focus on policies that promote more effective and efficient water management and provide better incentives to tackle climate change.